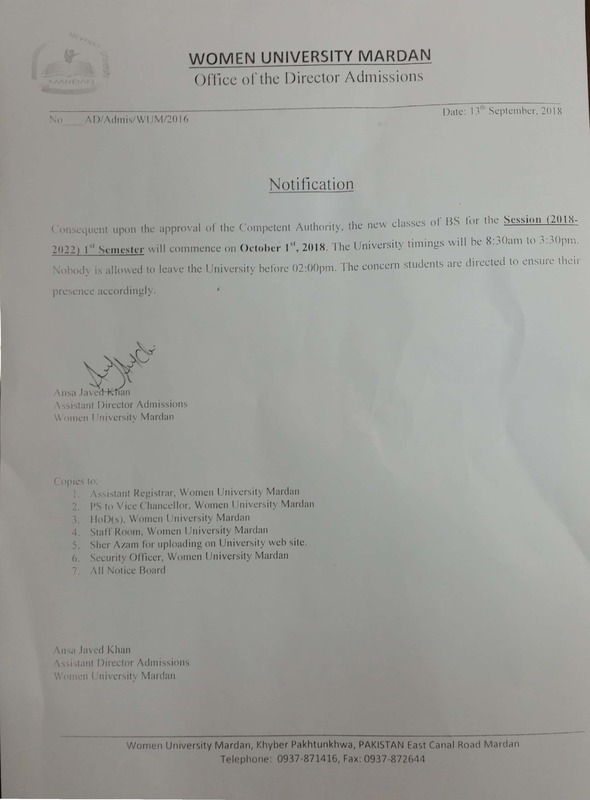 Notification about commencement of new classes. New classes postpond and will be started from 1st October, 2018. For more details please look at to the attached notification.